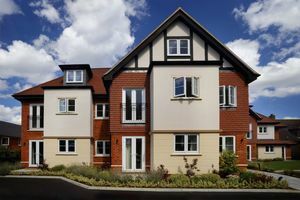 Apartment eight is located on the first floor and at the front of the development with a South West aspect. 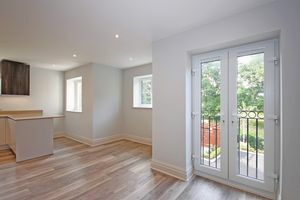 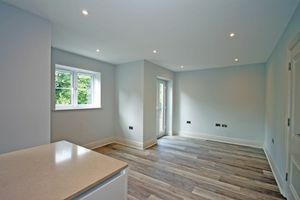 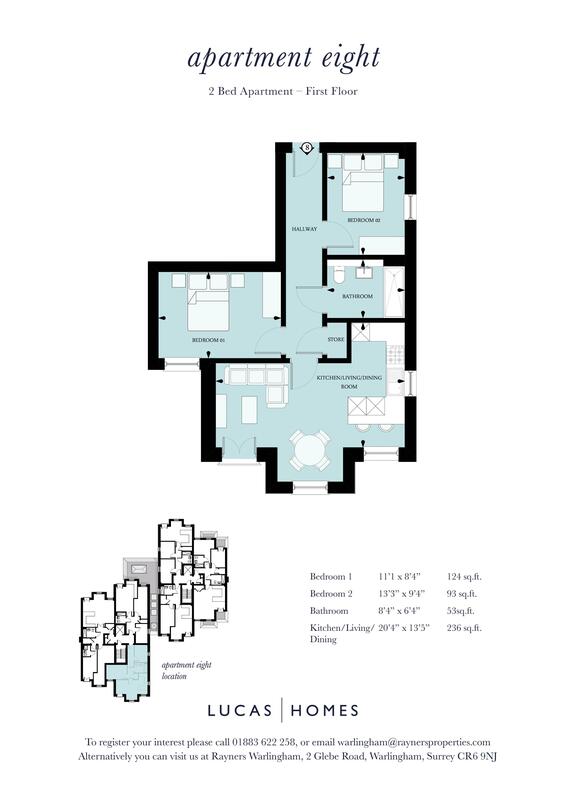 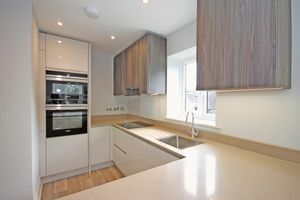 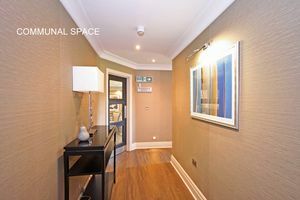 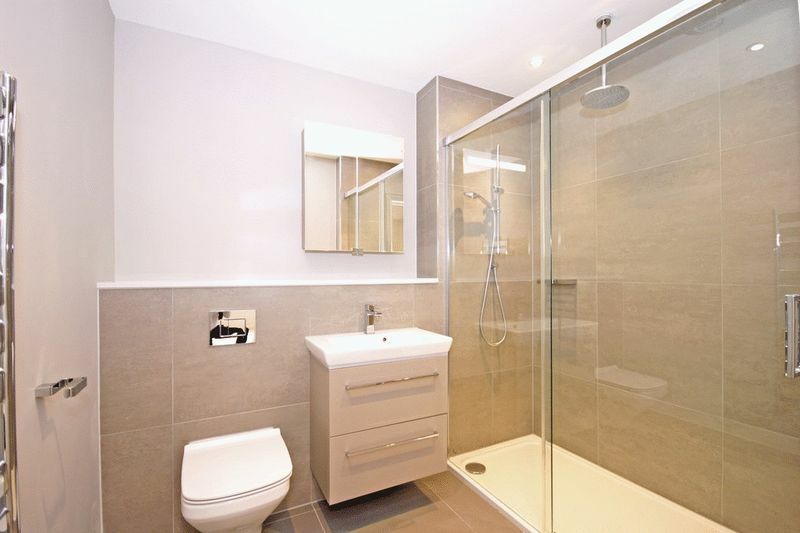 The two bedroom accommodation is beautifully appointed throughout and extends to approximately 635 sq ft with a Juliette balcony to the front. 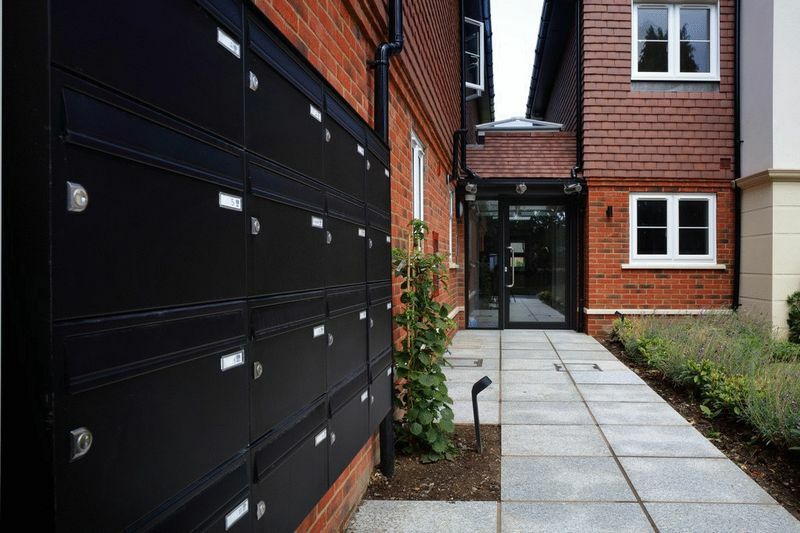 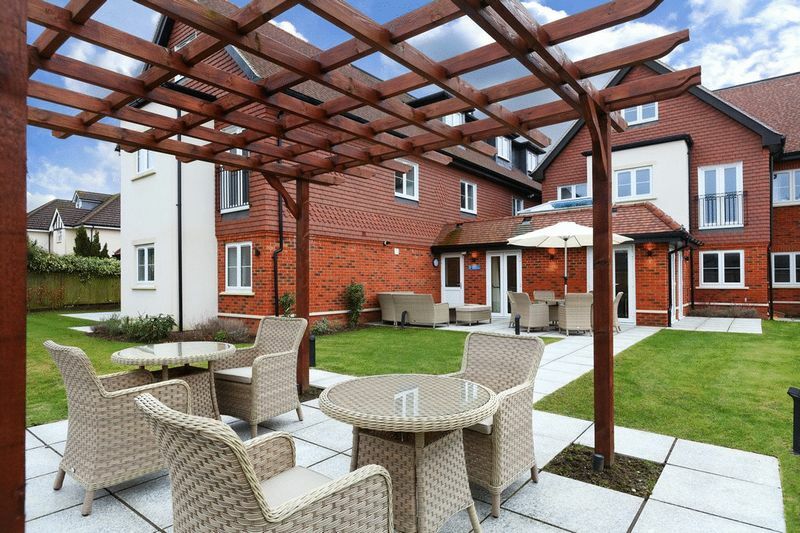 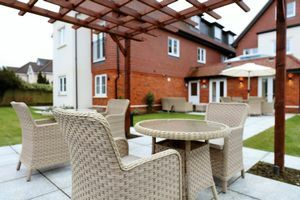 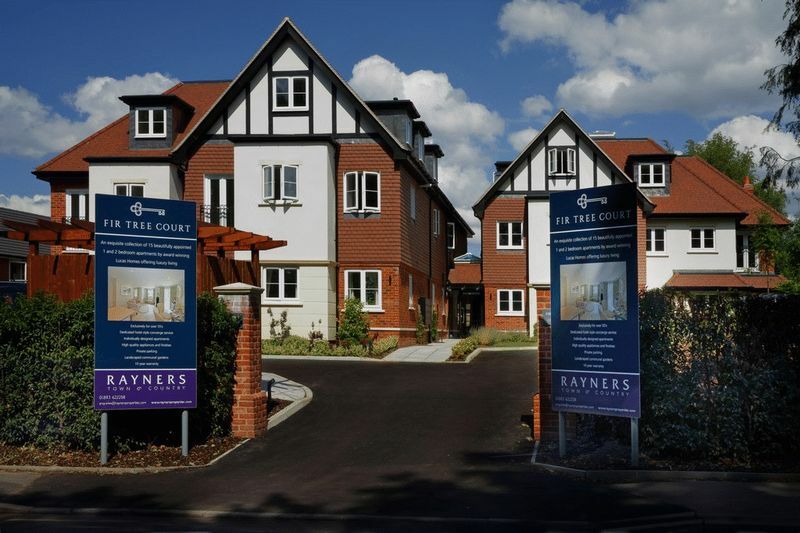 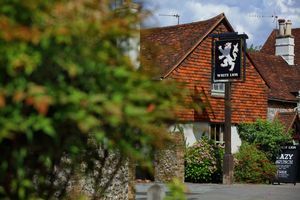 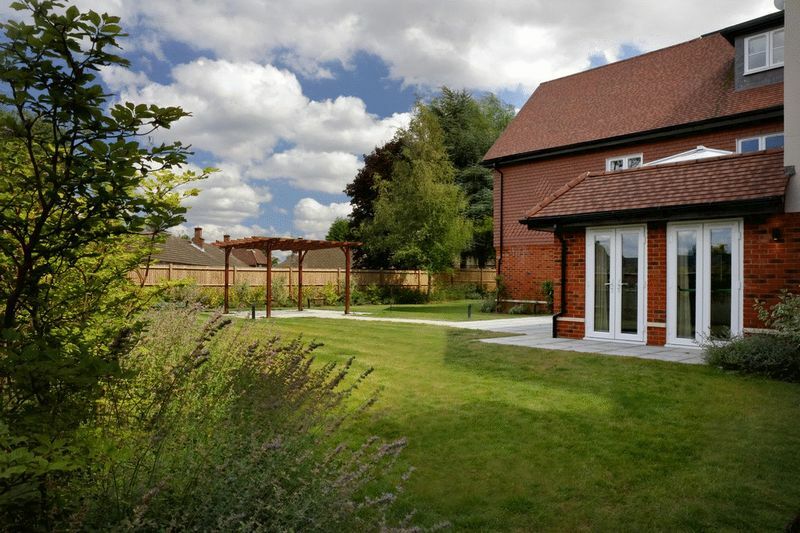 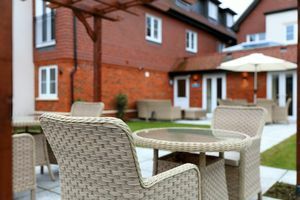 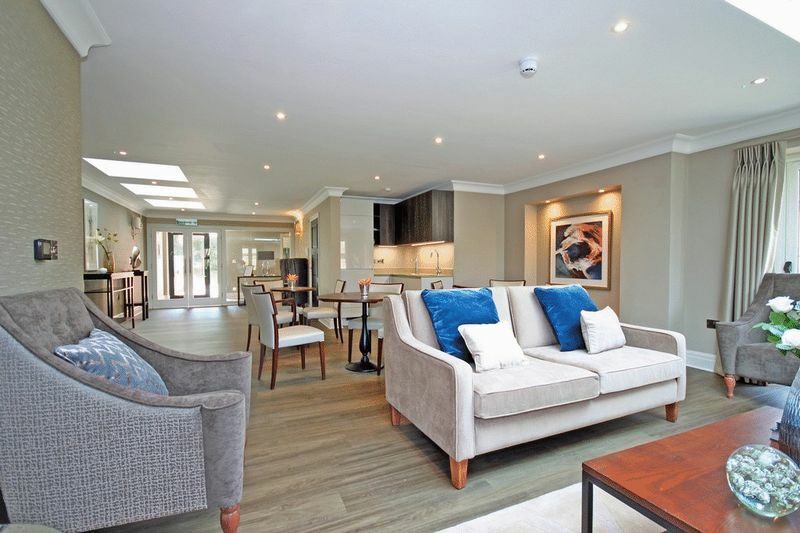 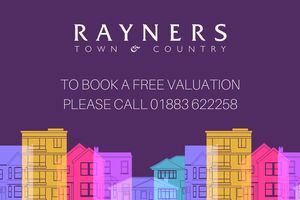 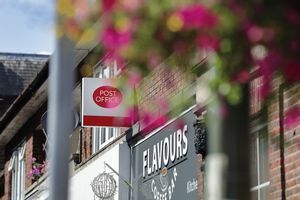 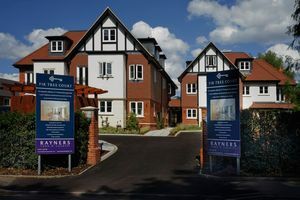 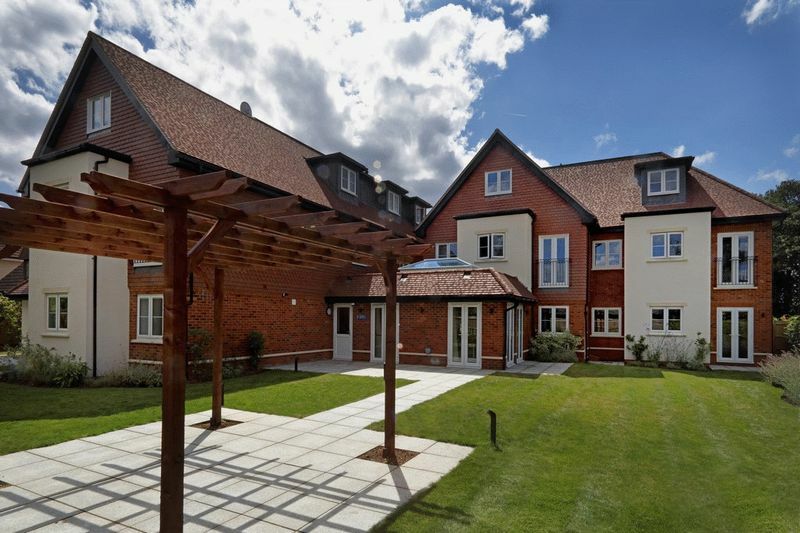 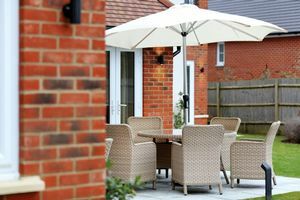 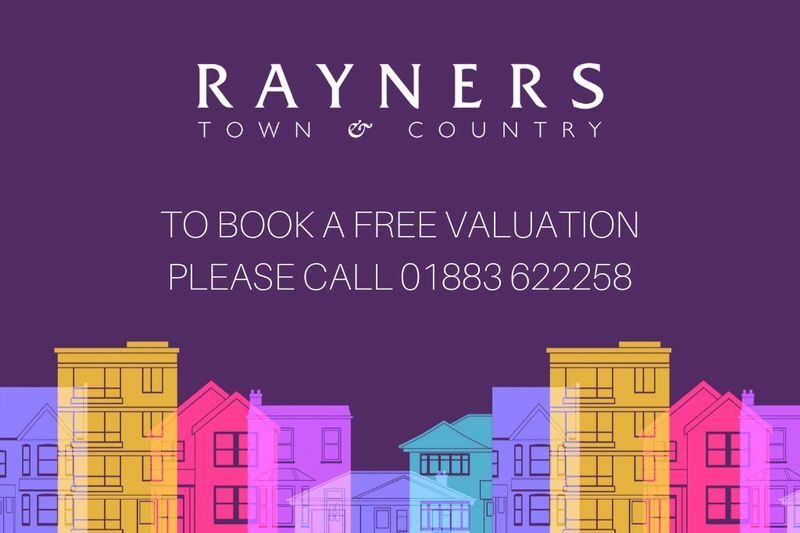 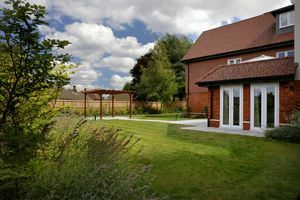 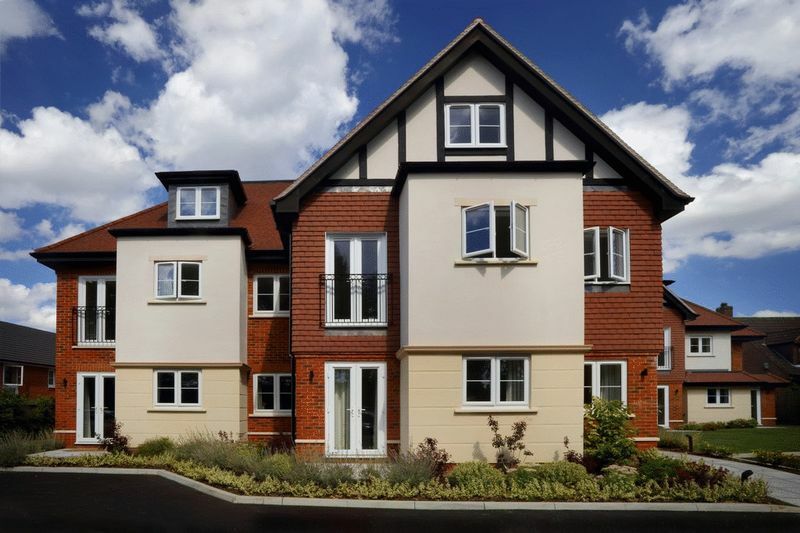 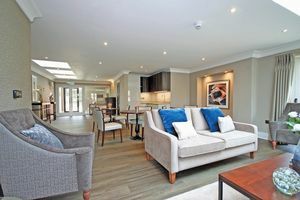 Located within walking distance of picturesque Warlingham Village, Fir Tree court is ideally placed to make the most of the many facilities which include a good selections of shops, tea rooms, country pubs and restaurants - all located around the central village green. 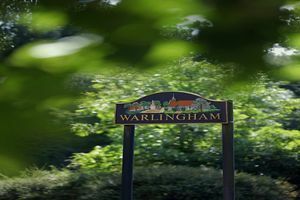 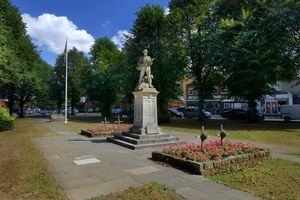 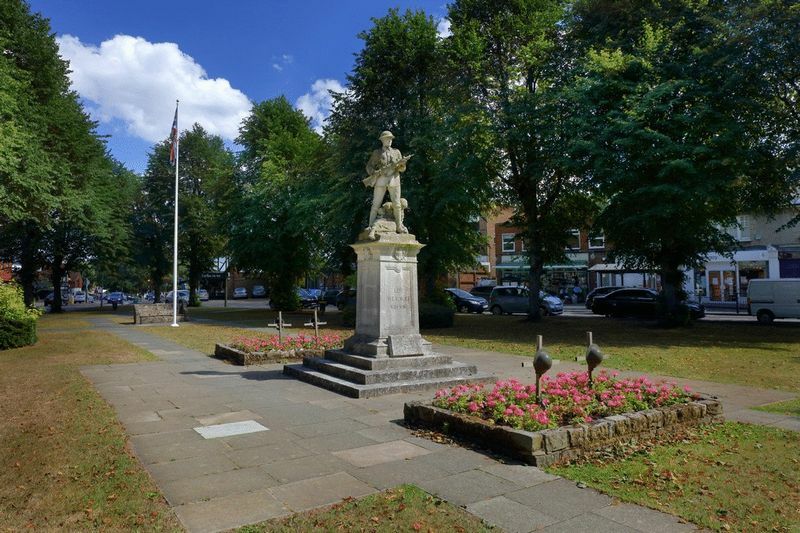 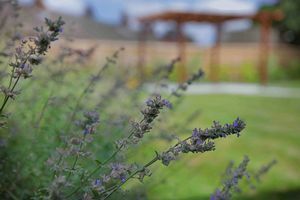 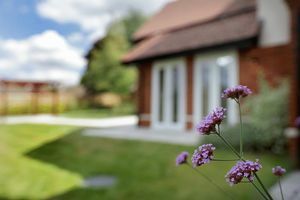 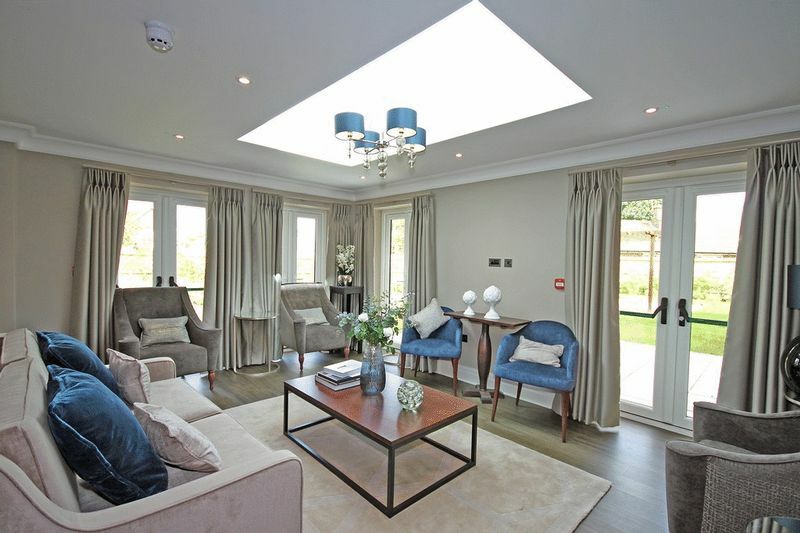 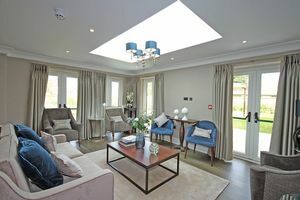 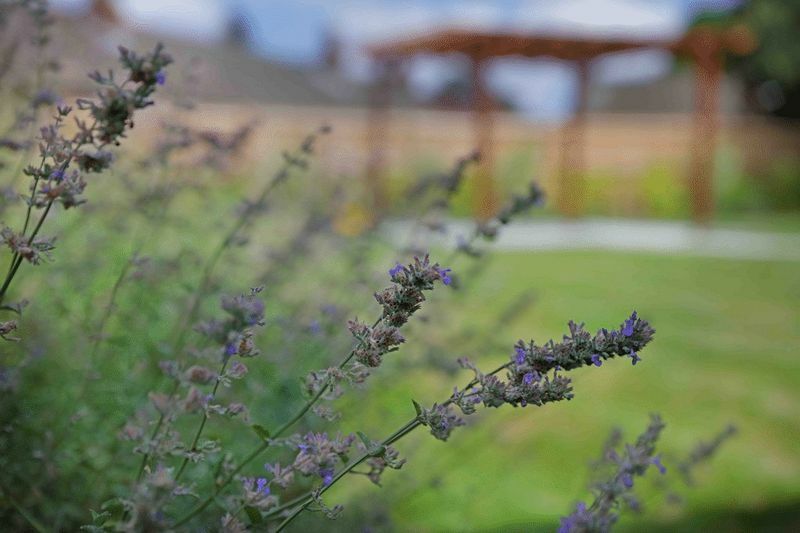 Surrounded by Greenbelt countryside and the beautiful Surrey Hills, Warlingham is one of the most popular villages in Tandridge, offering residents and visitors an abundance of sports and social clubs as well as easy transport links to London, the south coast and Gatwick airport.